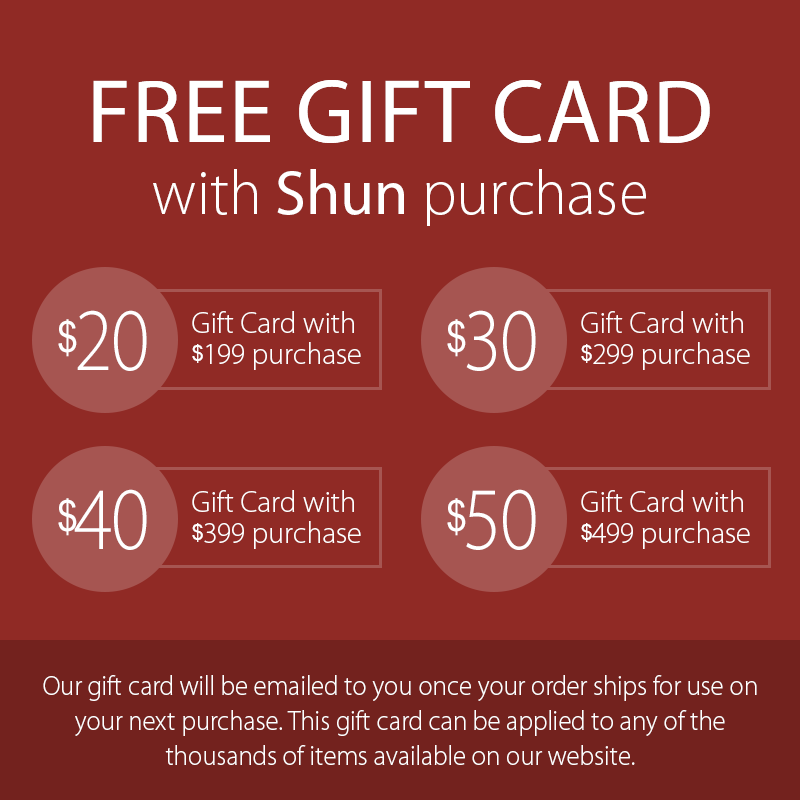 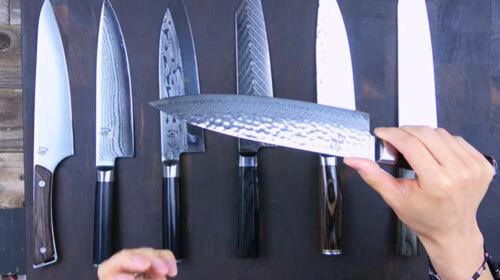 The Shun Classic Mini Santoku Knife Knife is a beautiful, Asian-inspired chef's knife. 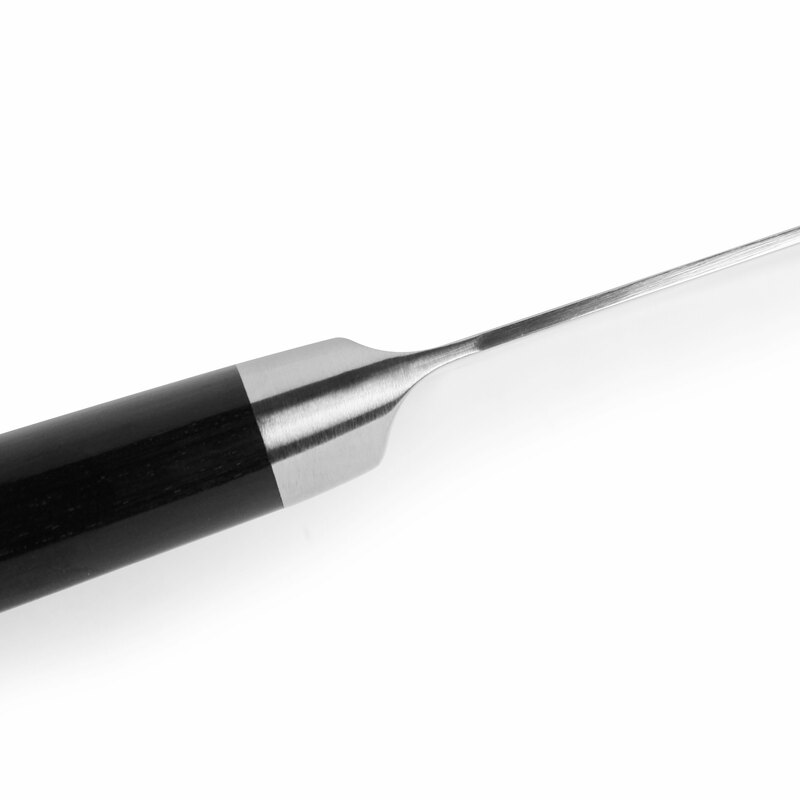 Designed for smaller vegetables, proteins, fruit for slicing, dicing, and chopping. 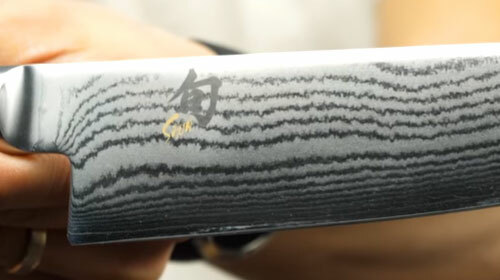 The slight belly curve enables the cook to rock the blade slightly and makes this santoku as easy to use as a chef's knife. 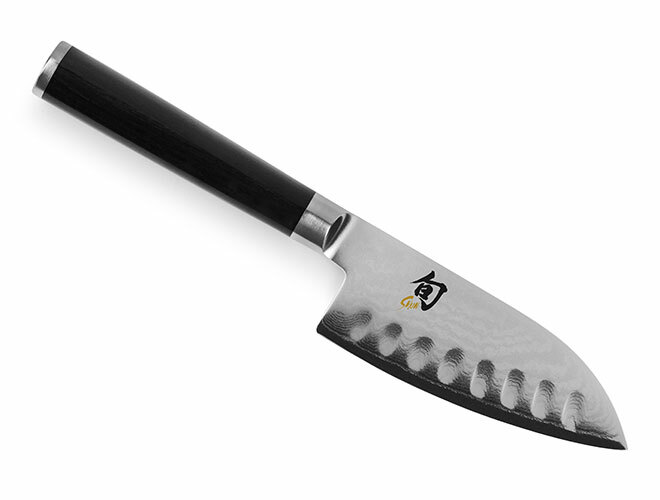 It is especially well suited to a down-and-forward cutting motion (push cut) and many cooks swear by their santoku for top performance. 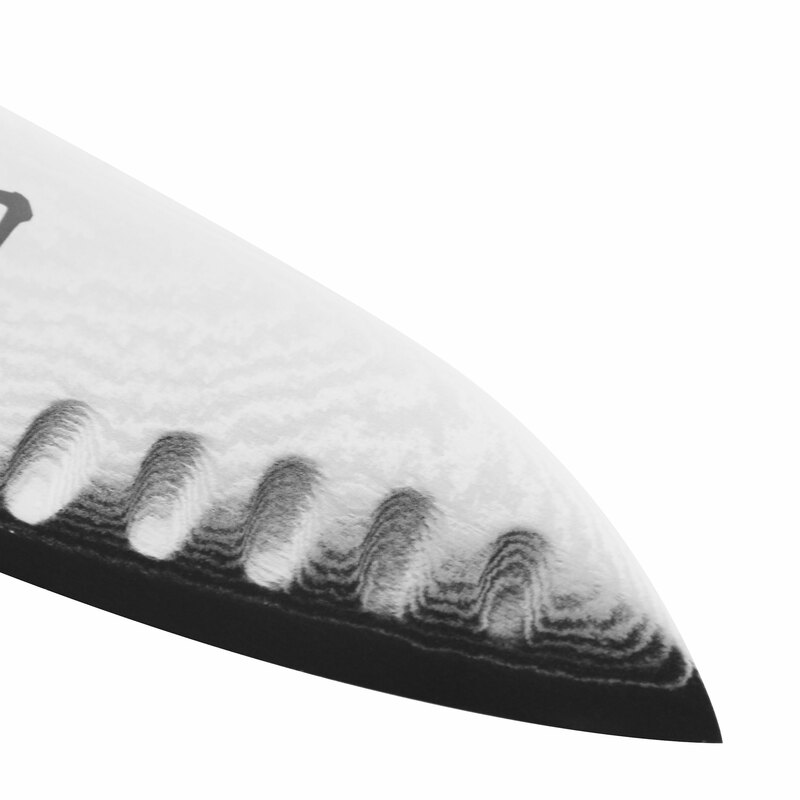 https://www.cutleryandmore.com/shun-classic/mini-santoku-knife-p137904 37904 Shun Classic 4.5" Mini Hollow Edge Santoku Knife https://cdn.cutleryandmore.com/products/large/37904.jpg 99.9500 USD InStock /Cutlery/Santoku Knives The Shun Classic Mini Santoku Knife Knife is a beautiful, Asian-inspired chef's knife. 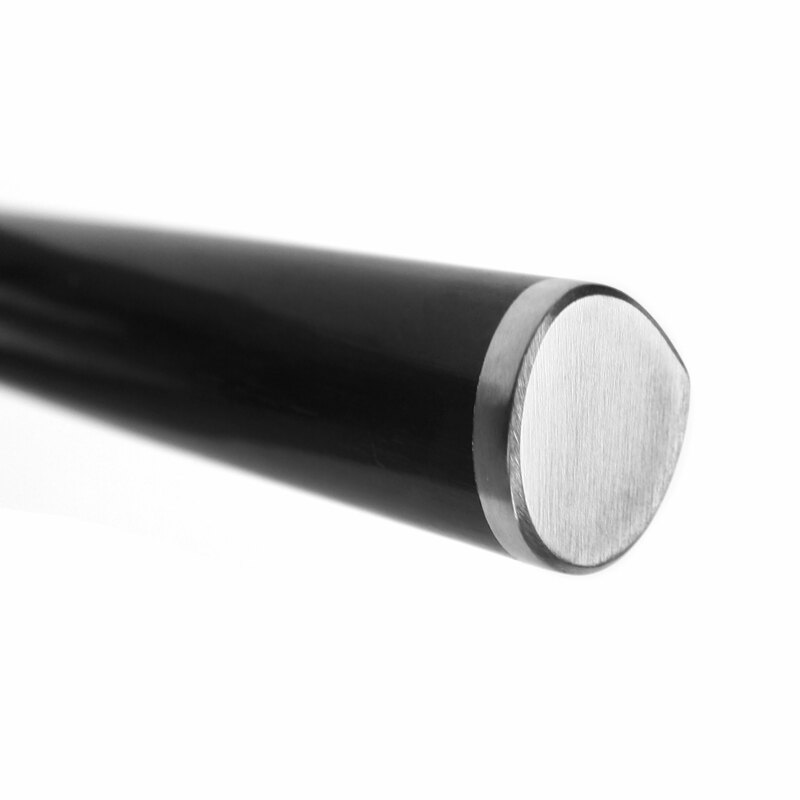 Designed for smaller vegetables, proteins, fruit for slicing, dicing, and chopping. 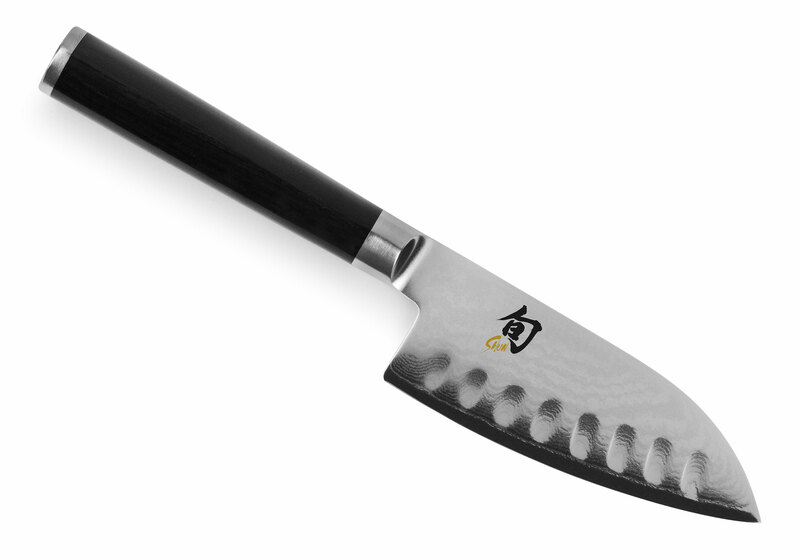 The slight belly curve enables the cook to rock the blade slightly and makes this santoku as easy to use as a chef's knife. 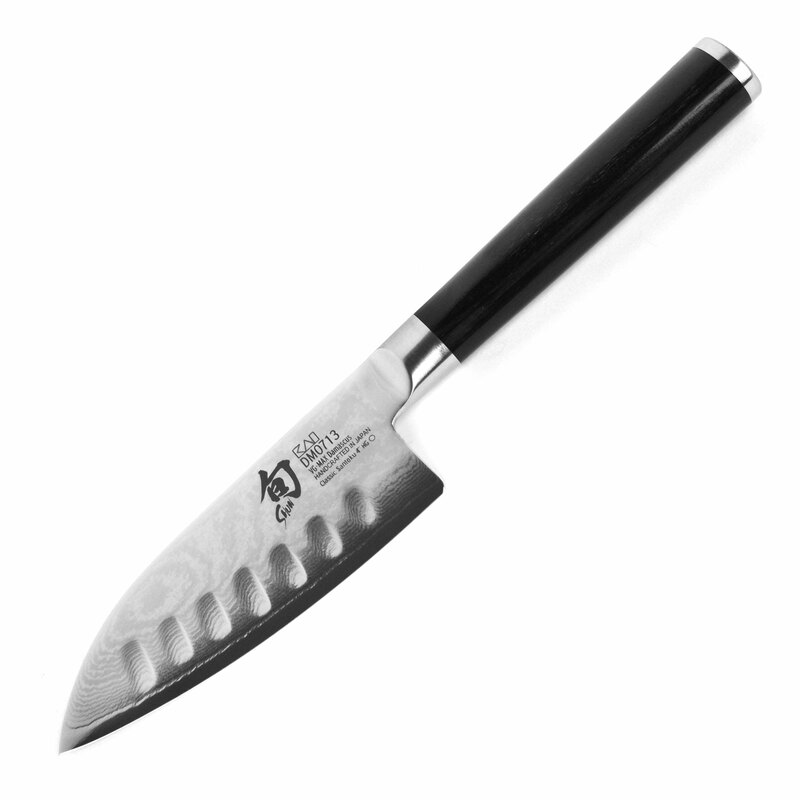 It is especially well suited to a down-and-forward cutting motion (push cut) and many cooks swear by their santoku for top performance.